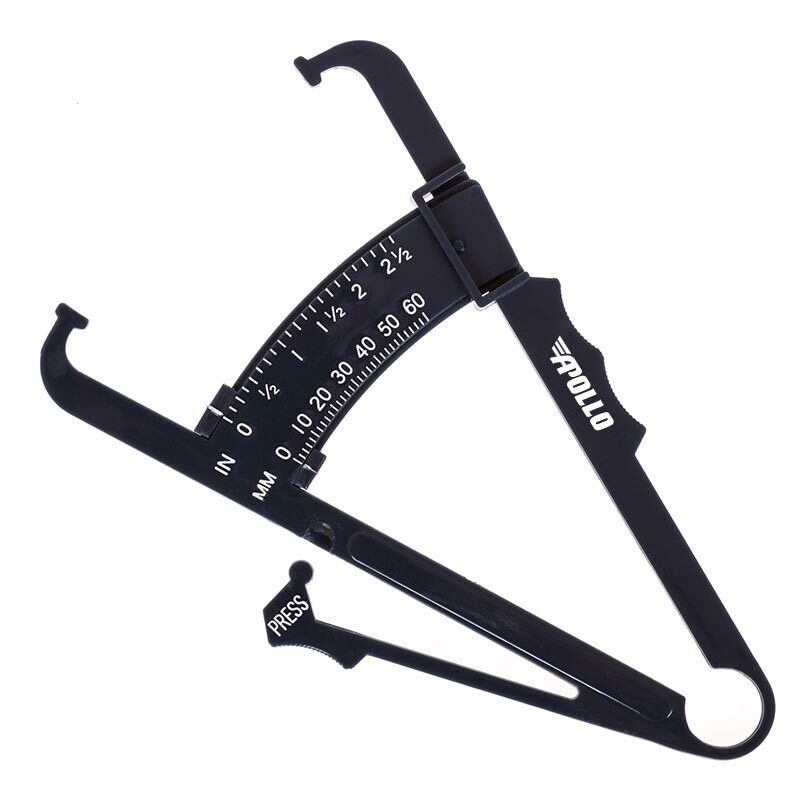 The Apollo ® Body Fat Caliper is a precision instrument designed for use in the performance of skinfold thickness measurements from which estimates of body fat can be derived. Consistent pressure marker measuring system that allows you to record fat measurements accurately. Easy and accurate body fat measurements in minutes. Ideal for personal trainers and Fitness instructors. Will support you in your journey to becoming fitter and healthier.